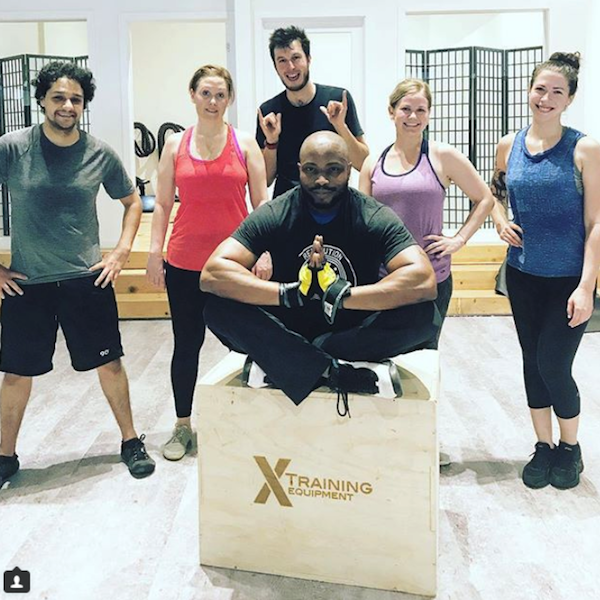 Home > Plyo Boxes > X Training Equipment Wood 3n1 Plyobox - 20"x24"x30"
X Training Equipment Wood 3n1 Plyobox - 20"x24"x30"
This 20x24x30 wood plyo was engineered from the ground up to be the best Plyobox that you can use in your fitness facility. 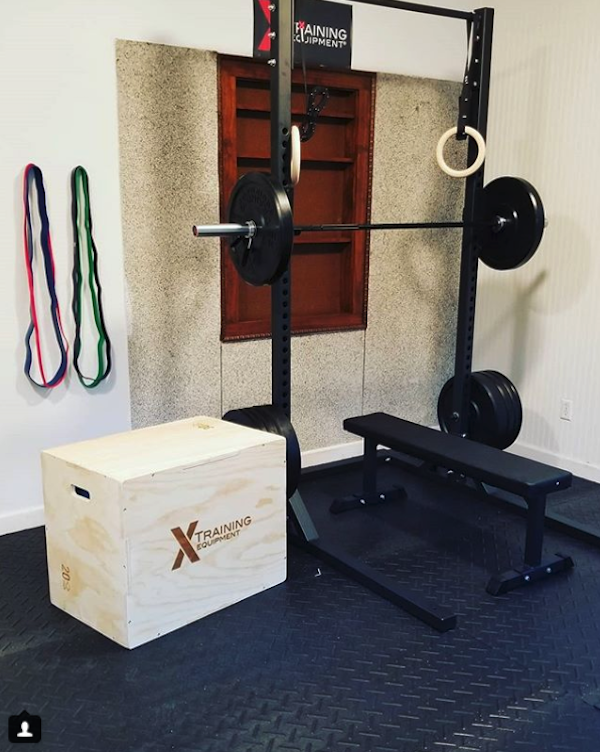 Made of 3/4 inch cabinet Grade A plywood and reenforced with internal panel and braces for intense box jumps, box squats, or heavy step ups. 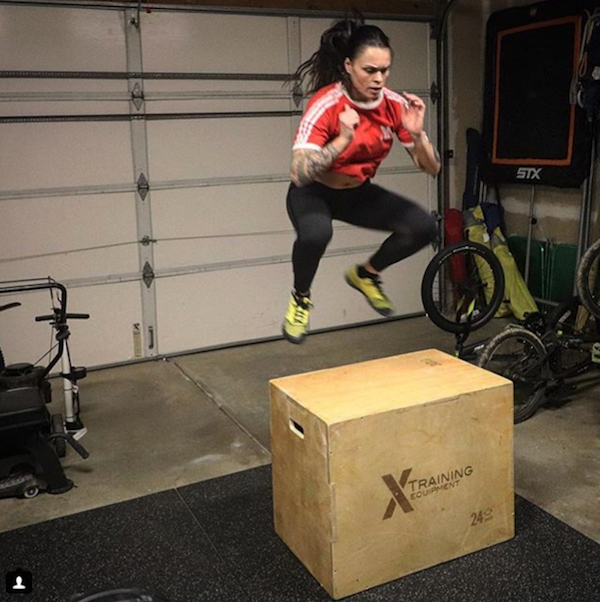 Add a X Training Equipment 3n1 Plyo Box to your equipment arsenal, today! Great box, strong and sturdy. Very easy to assemble. Best price and free shipping. 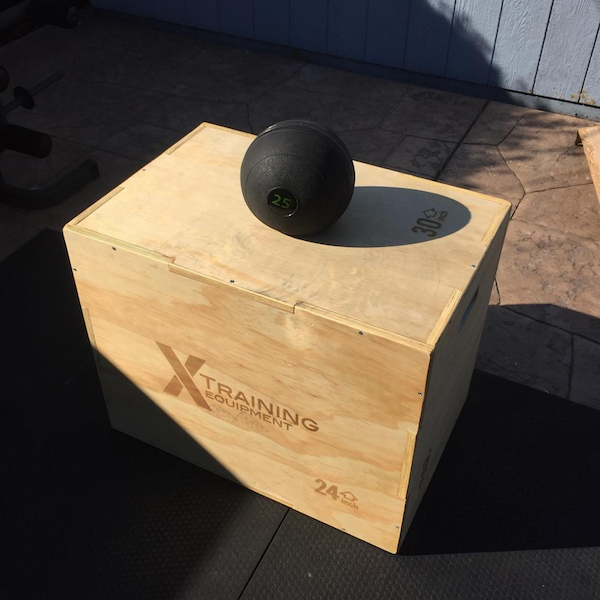 Sturdy box at a great price. Buy it! Very easy to screw together. Very solid. Had internal support so sides could not cave in like on some other boxes I have used. Assembly instructions not great, but I got it done. 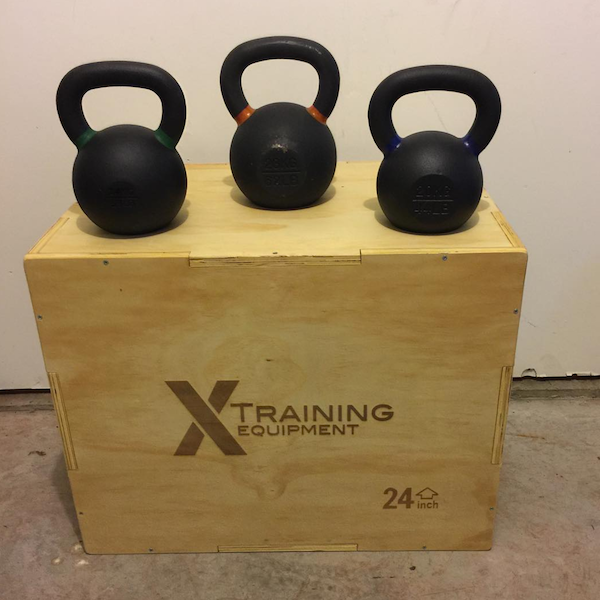 I was a little intimidated to assemble this box by myself but the guys at X-Training assured me it would be fool-proof. And it was! Easy to assemble, sturdy and attractive.